“Prevention is better than cure” is definitely true when it comes to protecting your business from costly repairs. Whilst it is important to have processes in place once disaster does strike your business, the best way to prevent that disaster in the first place is to ensure that you carry out preventative measures. We’ve compiled a list of ways you can help protect your business from the costly and damaging effects of leaks and floods in your property. You must make sure that you carry out regular checks throughout your property, paying close attention to certain areas of your business, specifically windows, doors and roofs, where leaks and floods are most likely to occur. Windows need to be checked regularly to ensure that they are watertight. Check that the sealant around the window frames are completely filled in, as gaps allow water to leak into the building. If you do notice any gaps, reseal immediately. Similarly, keeping your roof secure is integral to preventing any water damage issues in your business. Leaks on your roof can cause mould to grow, which will start to damage the building. 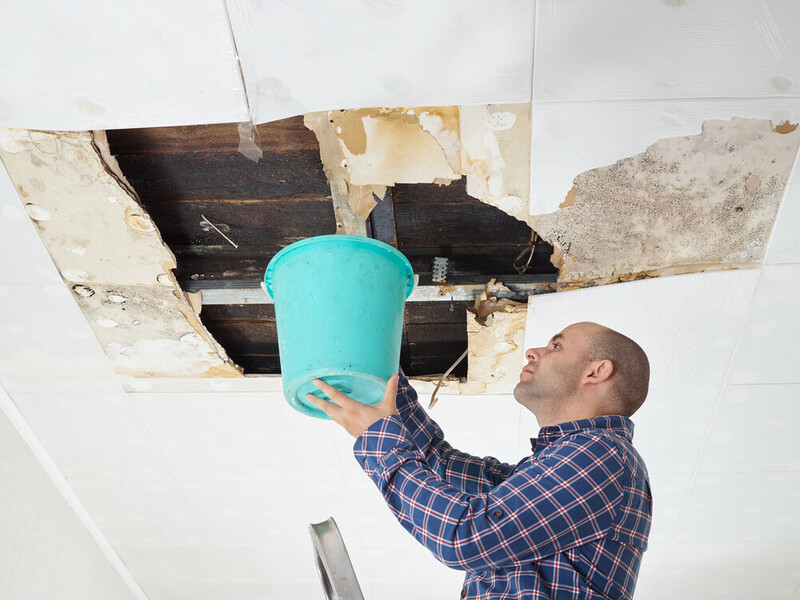 Also, if water starts to pool in your roof, structural damage will occur which can cause huge problems. HVAC systems also need to be regularly maintained. Most HVAC systems produce condensation that needs to be drained away. However, if the drainage begins to fail then the pipes can start to corrode and water will overflow, causing damage. Additionally, a damaged HVAC system can also cause humidity to occur in the workplace, leading to a build-up of mould. To ensure that you are regularly checking your building, create a maintenance schedule, so nothing is forgotten. At MSL we can design a comprehensive maintenance schedule for you to minimise breakdowns and failures. Working alongside you, we will also compile an assets register and agree the right level of maintenance for your facility, arranging times/dates for our team to carry out the work that is convenient for you. Our MSL Forward Maintenance Service is a popular choice – non critical issues are grouped together to be completed in one pre-arranged visit and so reducing the number of call outs. Saves money and is less disruptive too. During the winter, pipes are susceptible to freezing and bursting, which can cause huge amounts of damage for your property. To ensure that this does not happen add additional insulation to all external pipes to limit the chance of freezing. If your business is closed for a period of time during the winter, make sure that you keep the heating on for a small amount of time each day to keep the pipes warm. Carry out regular pipe inspections during the winter months to identify any pipes that may be starting to freeze – turn taps and look for a steady stream of water. If the water is slow or non-existent then your pipes may have frozen and you will need to call a plumber immediately to thaw them out and prevent any further problems. If a flood or leak does occur in your property you want to be able to limit the damage as much as possible. Therefore it may be advisable that in areas where flooding is more likely to occur, e.g. basements, you keep your electrical equipment at least an inch off the floor. This will stop them becoming damaged and needing to be replaced. If you do experience a flood or leak then quick action will limit the damage caused and reduce the cost of repair dramatically. MSL offer a 24/7 helpline, so matter when the problem occurs, we can send a skilled professional to fix the issue as soon as possible.